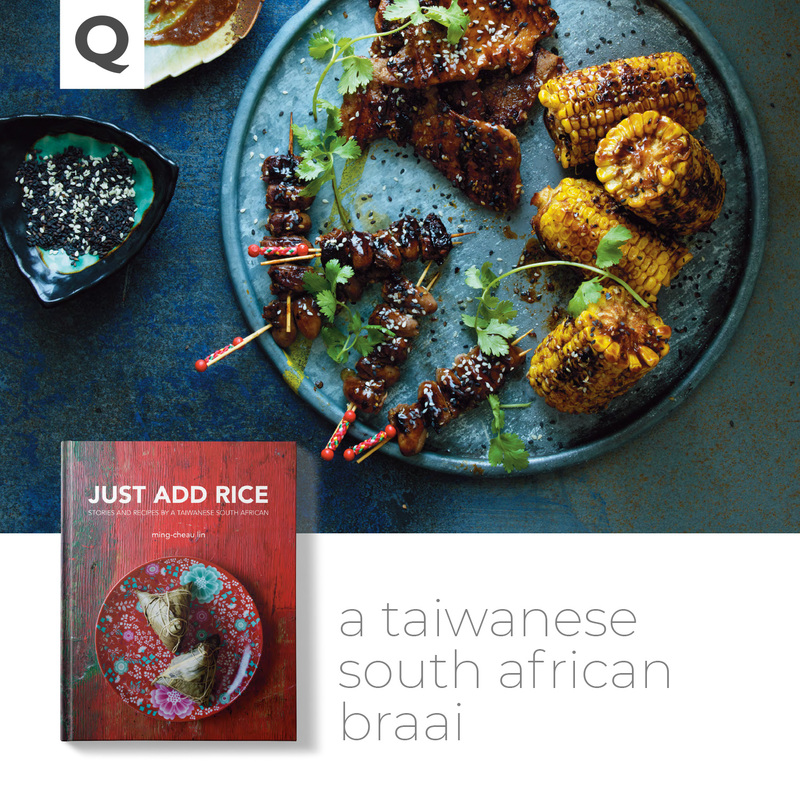 Storyteller, immigrant, copywriter, and cookbook author – for Ming-Cheau Lin it is all these different identities that have come together in the writing of her Taiwanese-South African cookbook Just Add Rice. Released in 2018, the book is a combination of amazing recipes – and more importantly the stories behind the foods. The Daily Vox team sat down with Lin to chat about the book, identity and the danger of stereotypes. Food was an important part of Linâ€™s life from a young age – whether it was helping her mother and grandmother in the kitchen or seeing her dad cook for the family. It was also the reason she was bullied in primary school – something she talks about in the book. She says she brought kimbap for lunch. â€œMy mother made that for me and this was the first time I realised I was so different from everyone else because I was mocked about my food. Thatâ€™s when the stereotypes came about: thatâ€™s gross, disgusting, Chinks eat dogs,â€ she says. Every child of colour has had the experience of being mocked for bringing food that wasnâ€™t a plain cheese sandwich. While as a child she might have been mocked, Lin says those very same foods are trendy and cool to consume. It is for this reason she is very passionate about people of colour owning their stories and histories. â€œWe should own our stories and own truths. It gives people from the culture a perspective knowing that they are not alone. That is important for people of colour,â€ she says. It was from that idea and her blog that her cookbook emerged. 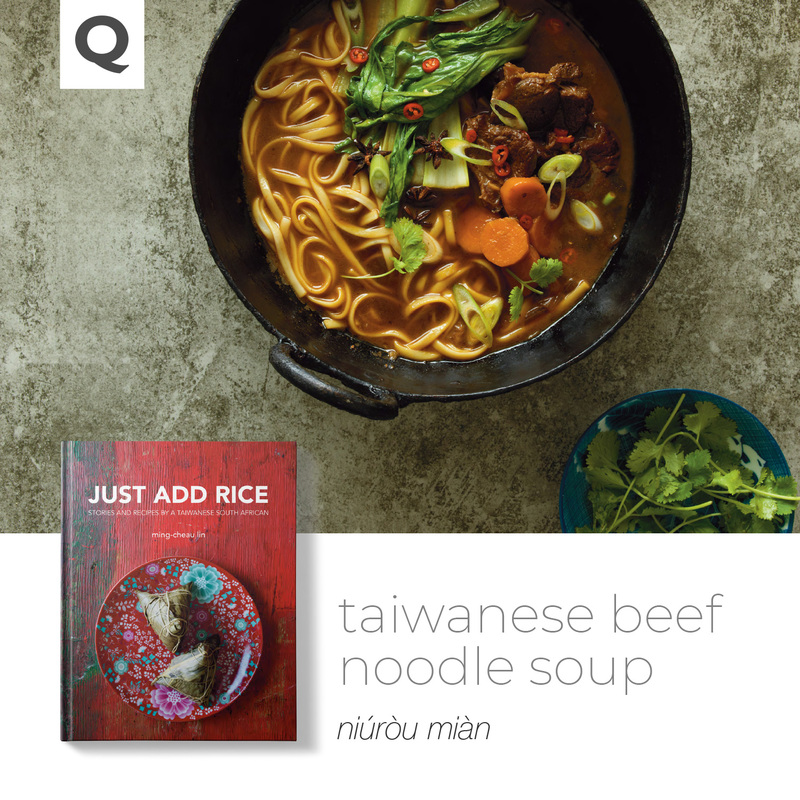 Butterfingers was something she started in college as a way to share easy-to-make home cooked Taiwanese recipes. Realising that there was great interest in the blog, she expanded in to go into the history and health benefits of the food she was making. 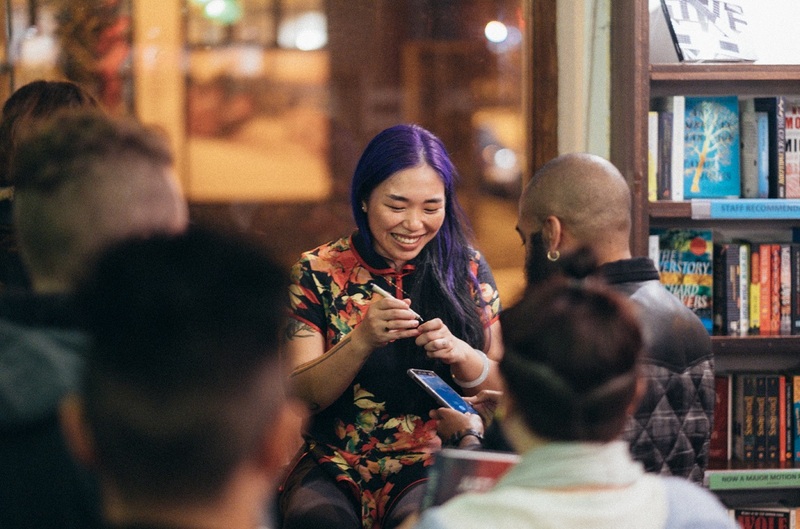 Through the process of creating and expanding her blog, Lin says she realised many people thought Asia was one big country and other very damaging stereotypes. â€œI started using food as the medium to educate around these things. Stereotyping is about a lack of knowledge and once you do that you can hurt minority groups that arenâ€™t being represented in spaces,â€ she says. The stereotypes can also go beyond just plain ignorant and actually have direct harmful effects on people. Last year, two white men opened a restaurant called Mishowani.Â There was a lot of outrage about it, and rightly so. For Lin, this was extremely traumatic especially because white society just could not see what the problem was for Asian women. â€œI had to explain that the last time I was sexually harassed was when a white man screamed at me â€˜me so hornyâ€™ and â€˜love you long timeâ€™ because it was a joke to them. I was sexually harassed. It is not something to be laughed at or something for women of colour to get over,â€ she says. Being a third culture child, Lin says has made her realise the importance of diversity and being considerate of that especially in South Africa. â€œBasically a third culture child is when your foundation culture is different from the society around you. I am a first generation immigrant – even I have no memories from Taiwan – my home culture is Taiwanese. Being in South Africa even though itâ€™s a black country, the dominant culture is Western society,â€ she says. Lin says she wrote the book for her parents as a tribute to celebrate her culture and fight stereotypes, for her husband to learn, and for her East Asian community. 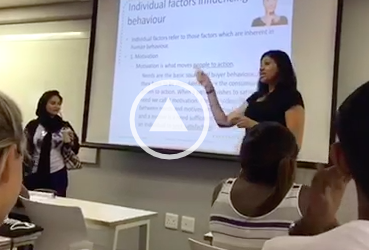 â€œWe are a diverse group of East Asians in South Africa and we arenâ€™t represented. For our food to be seen in our original light with the stories that come with them, the preservation of the holidays our people celebrate – you canâ€™t get this in a western East Asian cookbook. You can only get this with the stories that come from an authentic voice that has the lived experience,â€ she says. 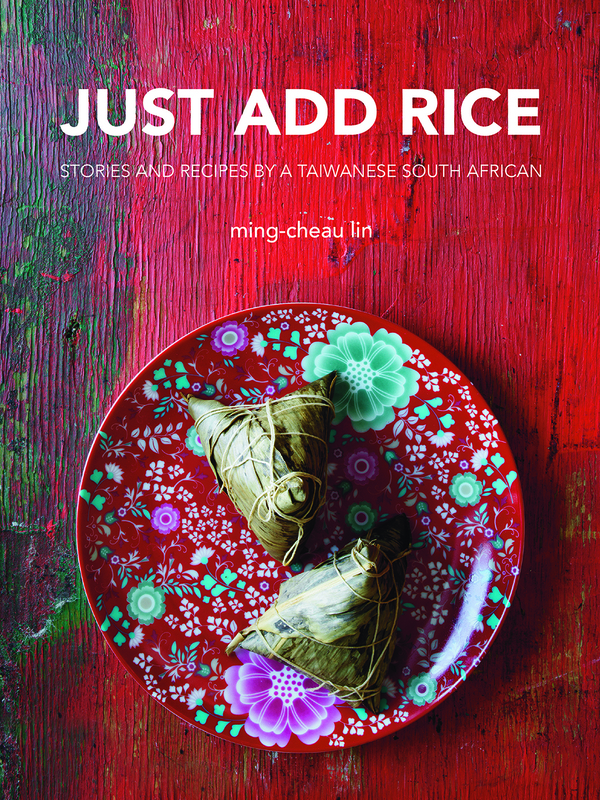 Just Add Rice is available at all good bookstores and online. All images provided by Ming-Cheau Lin.